Meeroo Valentine's Day Pajama Party! 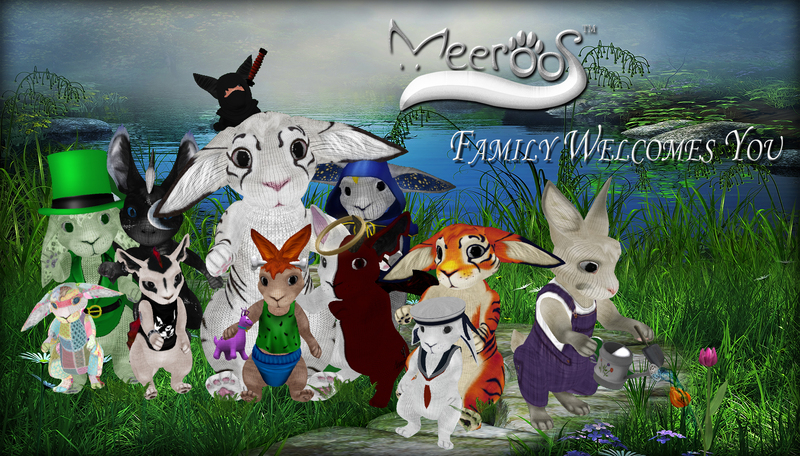 The staff of Wonderful World of meeroos invites you to join us for a Meeroo Valentine's Day Pajama Party. 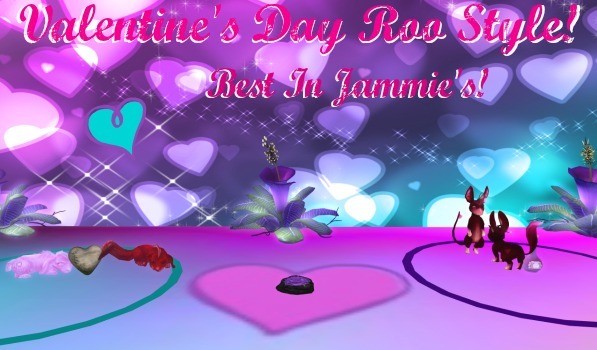 Read more about Meeroo Valentine's Day Pajama Party! 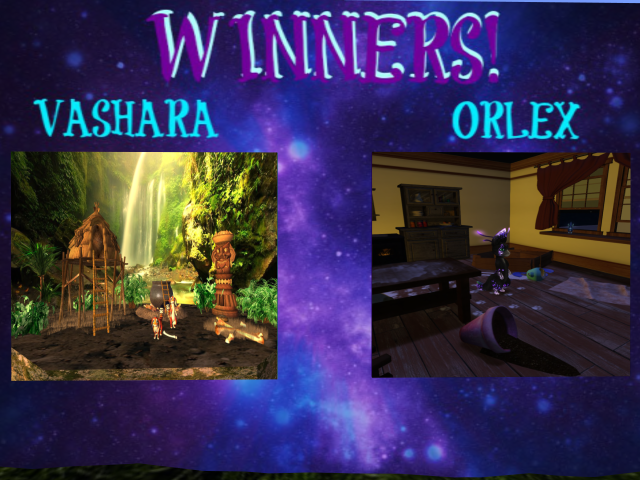 For Orlex the winner is..
Our trees are finally available for purchase. Much cleaner and faster than before. Read more about woot woot....NEW TREES !! Luriel Lykin, Brieya Silverweb, Arachne Anatra, Dravenrose resident, Wilma Philbin. For Vashara: Iwan Abeyante, Kristine Kristan, Tik Merlin, Chantilly Levee, Seven Hurricane. Read more about SEMI FINAL WINNERS!! Thank you to all who submitted entries in our contest! The submission part of the contest has now ended. - Sat. the 24th Noon SLT. Read more about ENTRIES FOR CONTEST CLOSED! 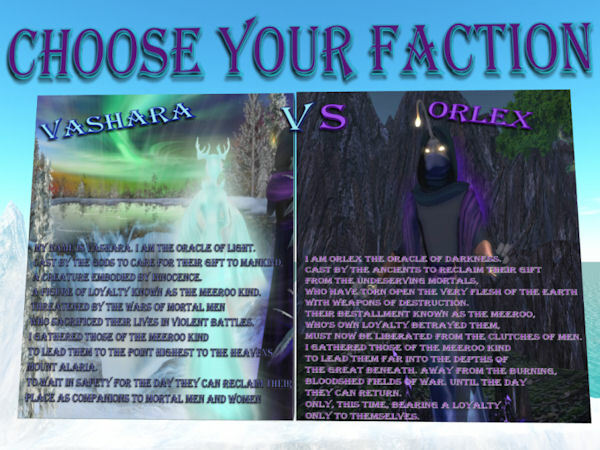 Read more about VASHARA OR ORLEX... who will you choose.. It's beginning to look a lot like Christmas ! It's the time of year that many organizations begin campaigns to assist the less fortunate. 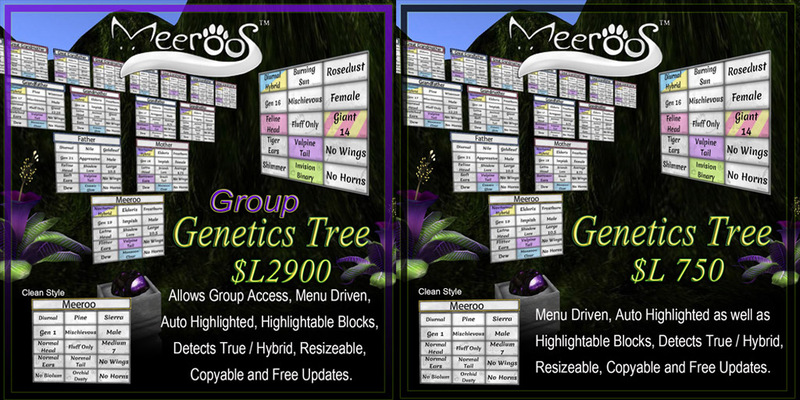 Come on down to the Breedable Fair and visit the Meeroo area. We have a wonderful surprise there for many of you that have been asking :) Hope to see you there !! Read more about Holiday Time ! YAY !! IT'S PARTY TIME !! You all asked for it, and we aim to please. 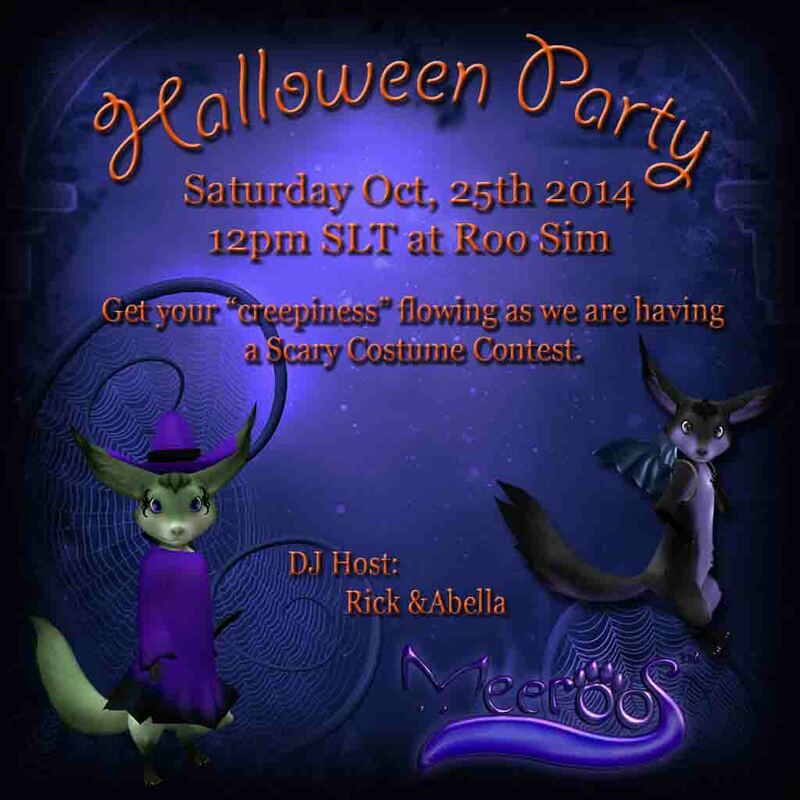 Come on down to the ROO sim in your scariest costume and enjoy The Spooky Halloween Party. Read more about YAY !! IT'S PARTY TIME !! NEW AND EXCITING ITEMS FOR HALLOWEEN ! Wow, when was the last time you saw all these spook-tacular items at once? There are new themed paint sets, matching homes, creepy crawly spiders that follow you around, ghosts galore and many more to see. 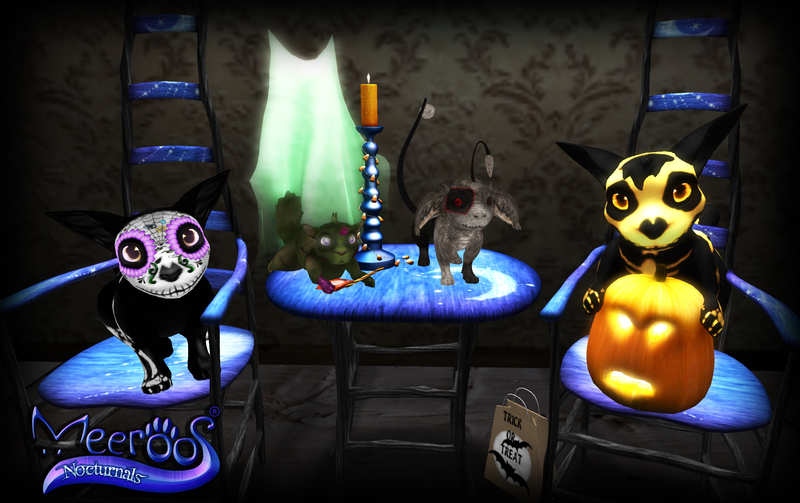 Come down to the ROO sim for your frightfully outrageous decorating items. So much to choose from. Read more about NEW AND EXCITING ITEMS FOR HALLOWEEN ! Read more about EXCITING NEWS !! !